Jenny Uglow wrote the excellent The Lunar Men, about the Lunar Society that included Josiah Wedgwood, Erasmus Darwin, Joseph Priestley and Matthew Boulton. 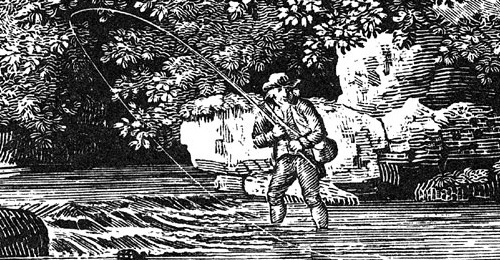 Nature’s Engraver is a biography of the wood engraver Thomas Bewick who, born in 1753, was just about contemporary with those men. He worked in Newcastle at a time when it was just starting to turn from a small provincial town into a major industrial city, but his subject matter is overwhelmingly rural. 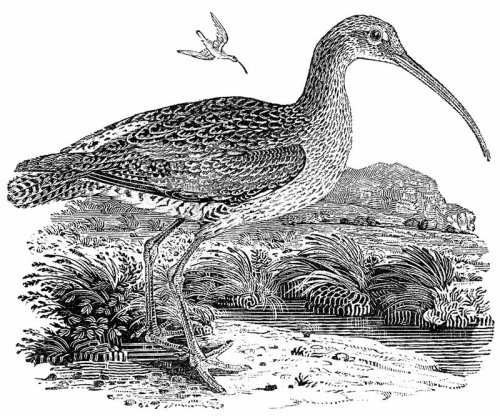 His masterpiece was his History of British Birds, which, quite apart from its artistic merits, was a landmark in the development of British ornithology. The book is almost worth reading for the pictures, but Uglow also does a great job of evoking the period: the life of a provincial craftsman; the growth of interest in natural history that coincides, not perhaps by chance, with the coming of industry; radical politics and the response to the American and French Revolutions. » Both pictures are taken from the website of the Bewick Society.